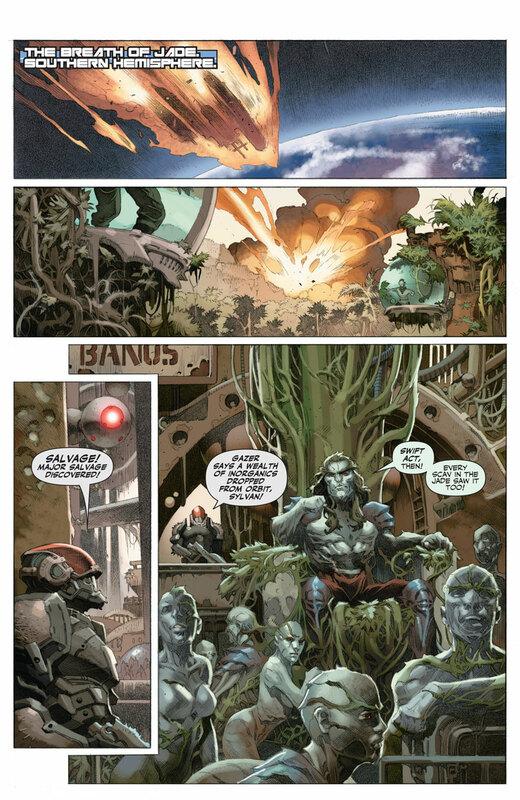 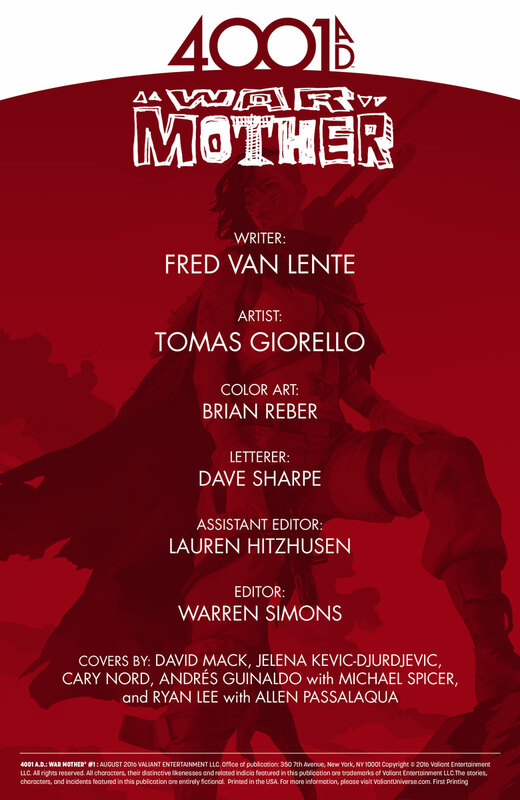 Witness the battle-scarred debut of Valiant’s top-secret new hero! 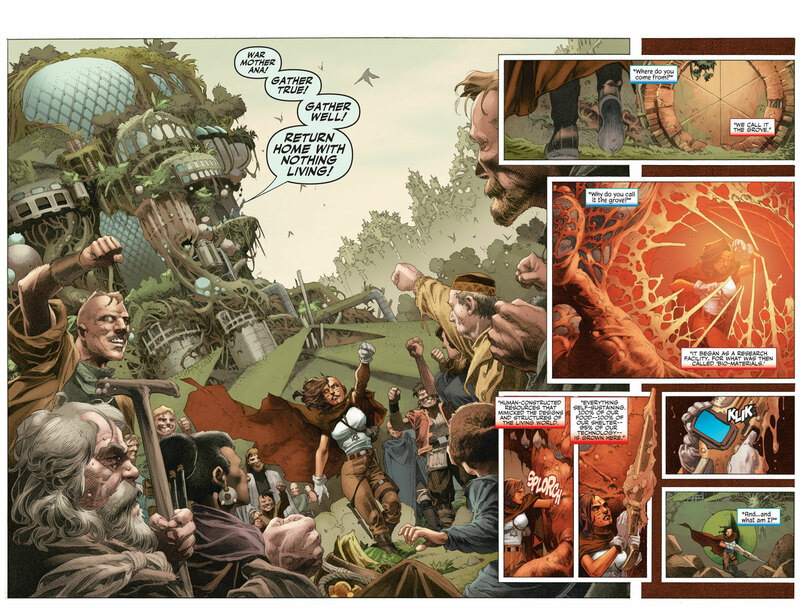 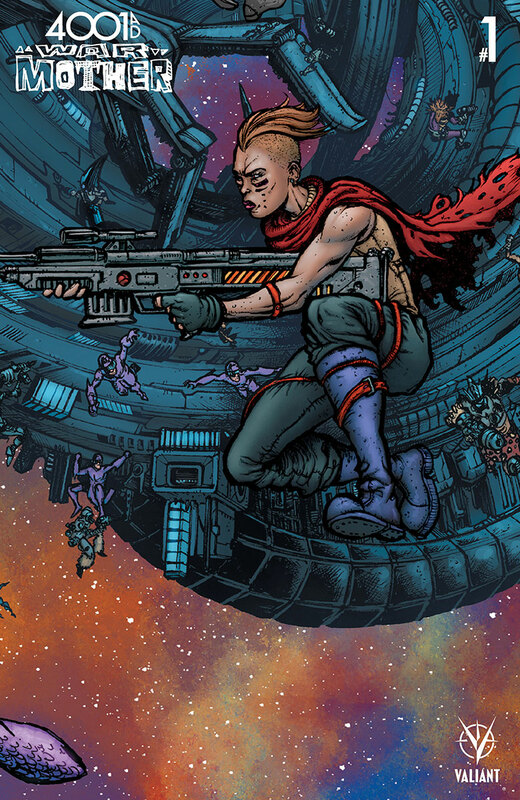 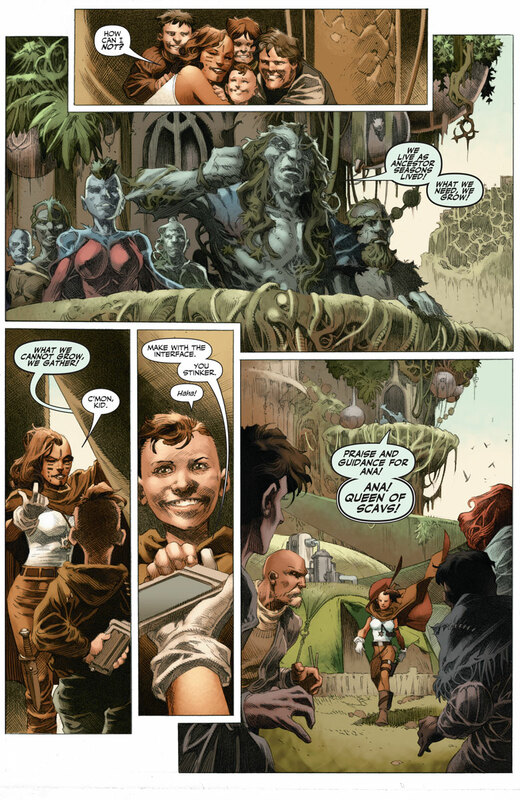 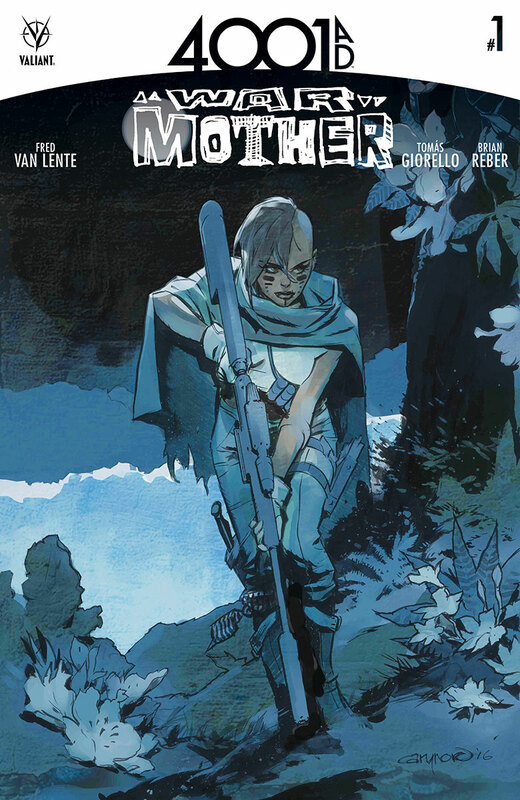 As the war for 4001 A.D. rages, the coming of War Mother starts now in all-new standalone adventure torn from the pages of the summer’s biggest comics event! 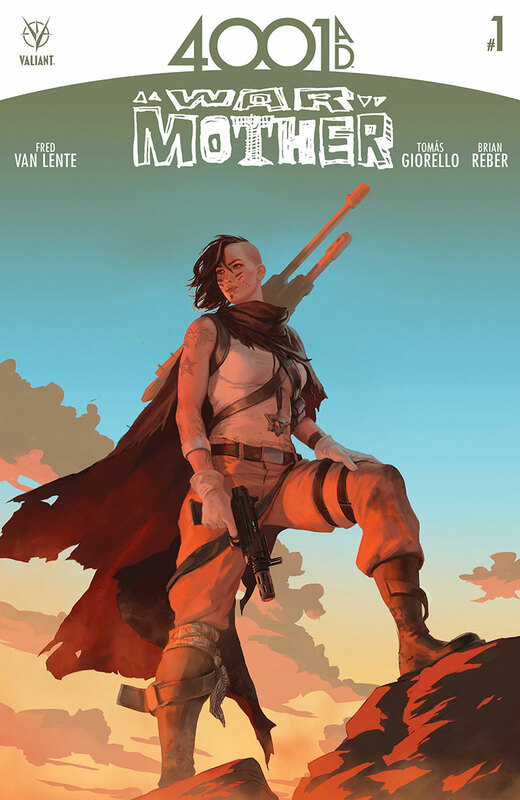 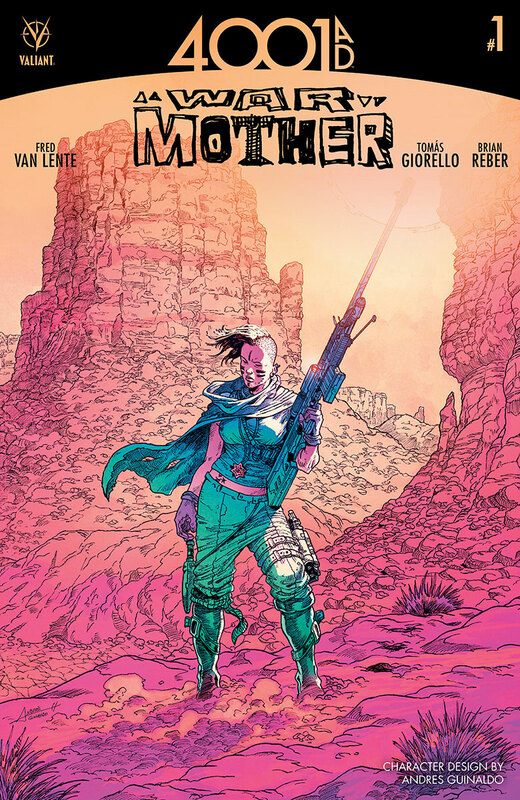 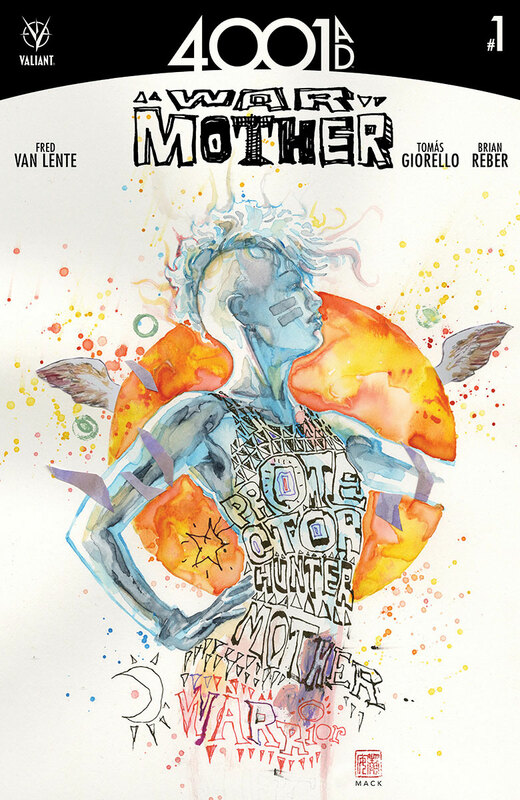 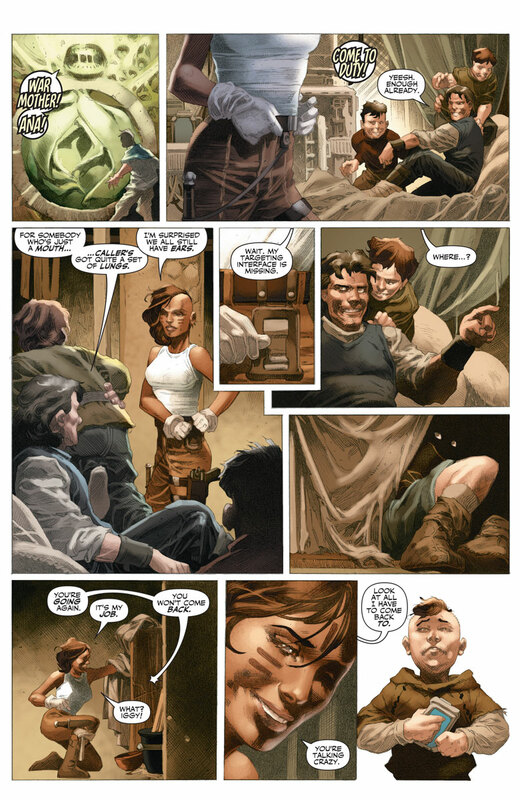 Out of the ashes of the summer’s most ambitious crossover event, New York Times best-selling writer Fred Van Lente (GENERATION ZERO) and spectacular rising star Tomas Giorello (Conan) introduce the Valiant Universe to the boldest new hero of this century or the next when War Mother makes her history-shattering debut!